Two of the main challenges organisations face are that users find SharePoint difficult to use and that SharePoint is an isolated platform which has no native connectivity to key business applications. Join the webinar to find out how ecspand helps to overcome the hurdles organisations face when trying to drive digital transformation with SharePoint. Watch the webinar for free now! Marco is our hands-on Country Manager for UK & Ireland with many years of experience in bringing together technology and business. 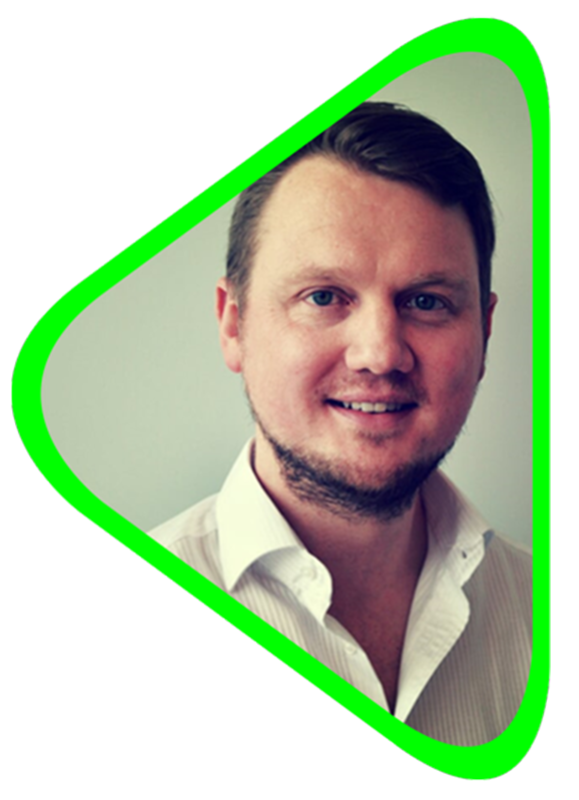 He is very passionate about helping organisations to unlock more potential from O365/SharePoint, Sage Financials, Salesforce and SAP with our innovative and seamlessly integrated ECM solutions. Garth is our Business Partner Manager focussed on the expansion of our international partner network. 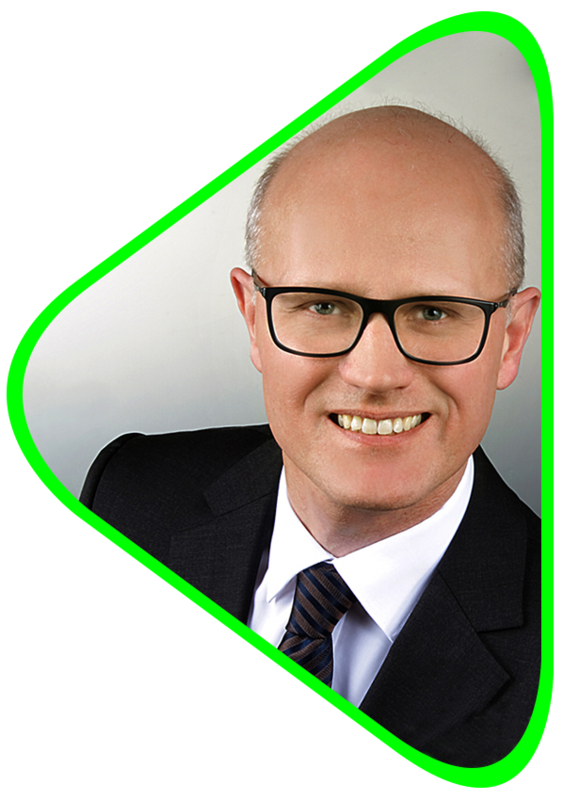 He brings years of experience in the DMS/ECM market to the table, coupled with an intuitive understanding of different (business) cultures. He successfully manages partners who are focussed on our ecspand product line.